Model RH. 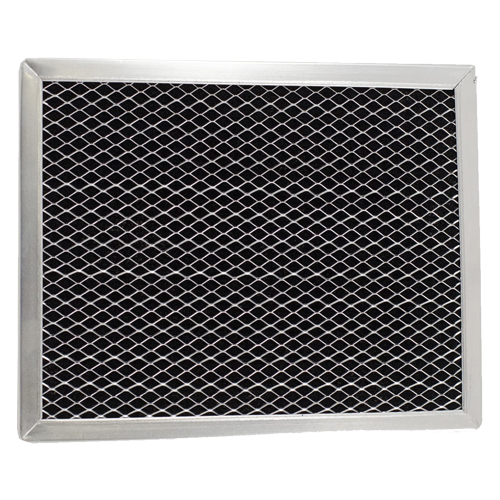 These framed aluminum hood filters contain multiple layers of bonded aluminum in 1/8″-1/4″ thickness or multiple layers of bonded and corrugated aluminum in 1/2″ thickness that will capture dust and grease. Rinse clean with water and a mild spray cleaner. These aluminum hood filters carry a 5 year warranty. Model RHAC. 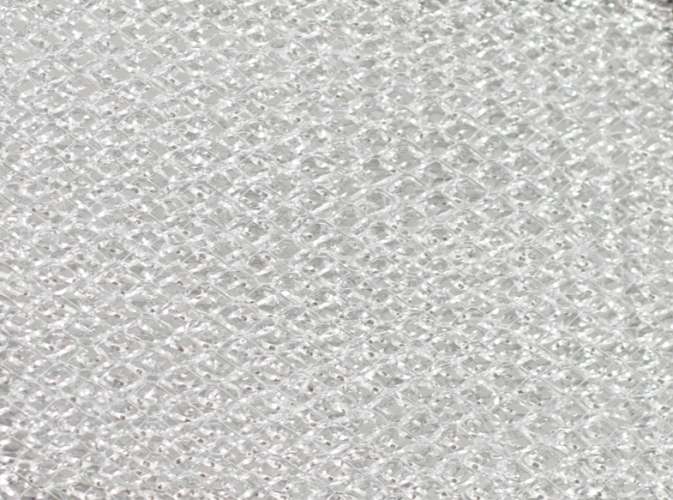 These hood filters contain coconut shell activated charcoal carbon impregnated nonwoven polyester media with fire retardant supported by lightweight aluminum mesh. Made with nonwoven polyester, these dual action carbon filters capture dust and grease, while the activated carbon adsorbs odors and fumes. Replace this disposable air filter as needed. 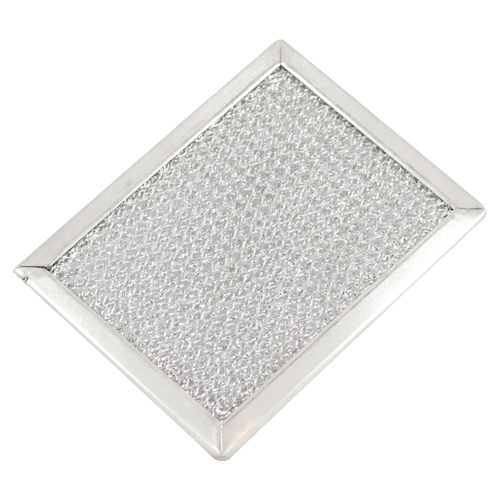 Model CTF-RANGEHOOD is a 15″ X 19″ x 1/4″ cut-to-fit sheet of bonded aluminum mesh. Can be gently rinsed with water and a mile spray cleaner; replace as needed. Appliance and rangehood air filters collect dust particles and grease, plus cooking odors and fumes.